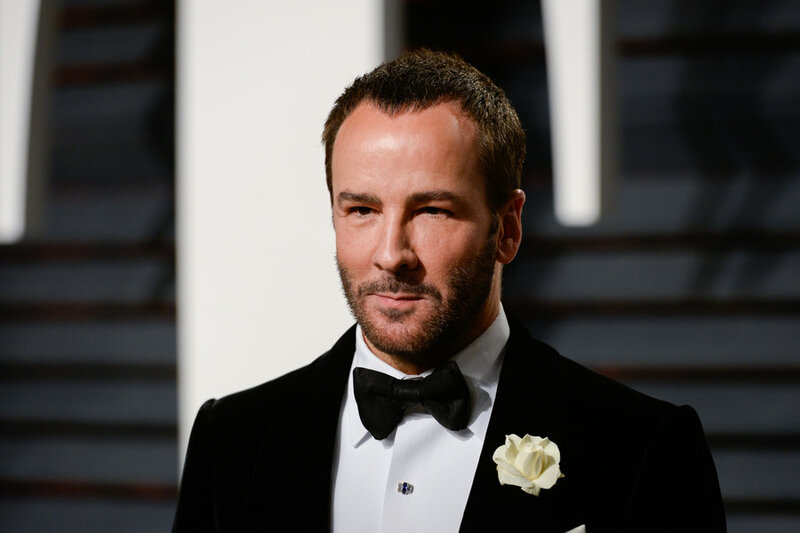 Renowned fashion designer and Hollywood filmmaker Tom Ford is set to take the title in one of the most prestigious positions in fashion - one that has been held by the legendary Fashion Icon Diane Von Fustenberg since 2006: Chairman of Council of Fashion Designers of America (CFDA). After three years of searching for the right candidate, the appointment was ratified by the CFDA board of directors and announced by WWD on Tuesday. However, Tom Ford is facing news about himself that is much less palatable - one stating that he made unsavory (and completely unsubstantiated) statements about Melania Trump. The quotes have no verifiable or credible source. Ford has since addressed the quote, which blew up in the Twittersphere, when he told WWD Tuesday afternoon that the quote was simply not true.